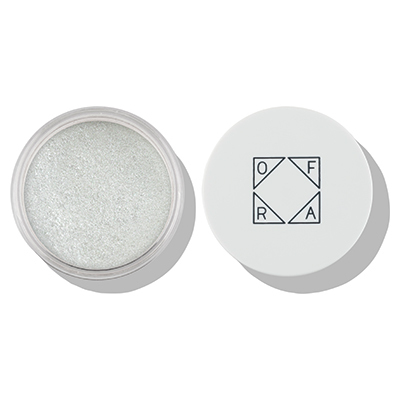 Ultra-fine loose powder with natural sunscreen for full velvet coverage. High in shimmer for a glamorous look. Formulated with minerals, Titanium Dioxide and Mica. Suitable for all skin tones, and can be used on face and body. 6 g.